My feelings on 12-step programs are complicated. While some people have gained a ton of personal benefit from them, my own experiences in 12-step programs were considerably more checkered and regrettable. That, coupled with having read extensive research that counters a lot of the core claims of those programs, has generally soured me on them. However, like a lot of other imperfect things, there are a lot of gems hidden within 12-step culture. It’s fascinating how reliable this effect is. When we keep something hidden — especially when we do so out of a sense of shame or a feeling that telling other people would be dangerous — that secret gains power over us. A secret withheld due to shame isn’t just unspoken; it becomes unspeakable. And we’ll begin to devote considerable energy to hiding it from others. We’ll violate our personal values systems in order to keep the secret hidden. Even if that means poisoning ourselves. This can happen literally with substances (usually the case in 12-step programs). And it can also happen figuratively, through choices we make that destroy our happiness and the happiness of those around us. Shame loves the shadows. And when in the shadows, it feels all powerful, ever-present. But like any plant that only thrives in full shade, shame is far from invulnerable. It can’t handle light. Once we drag shame into the sunlight, it begins to die. 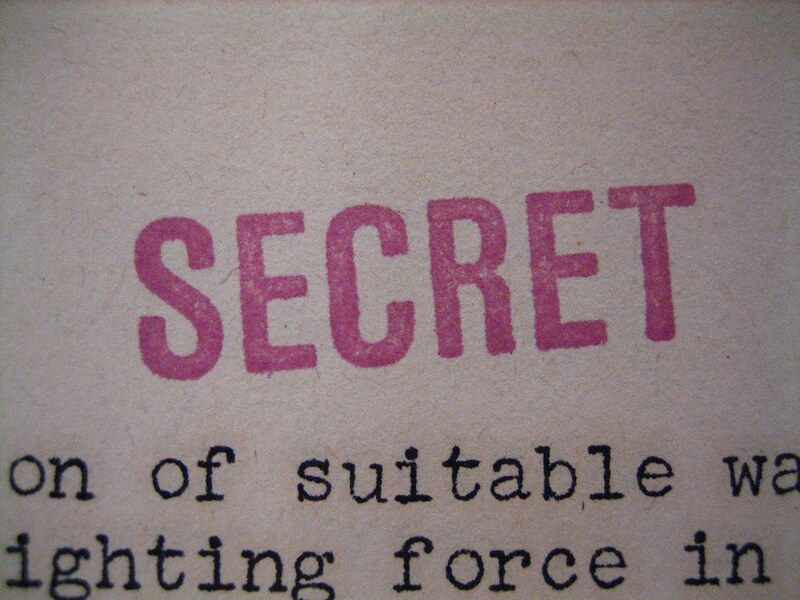 I made a promise to myself a long time ago that I wasn’t going to let my secrets sicken me any longer. If I started to feel controlled by things that were unspoken, I was going to rush out and share them, regardless of how exposed I felt. How stupid. How petty my weak spots might make me sound. The big reveal would perhaps not happen in the middle of town, surrounded by judgmental strangers with their million and one unsolicited opinions. But at least in my own home, surrounded by those I loved, I could throw open the curtains and let the sun shine on what I had been hiding out of shame. It causes confusion sometimes in my current relationships. Particularly because I have one partner who tends to interpret communication as a call to action. And it’s hard to explain, but I find that I need to. That I need to explain how I’ve learned that if I don’t tell others of my troubles, I’m always risking the danger of being controlled by the things I don’t say. That I’m only as sick as my secrets, and I don’t want to be sick ever again.